Thank you for the shading information. 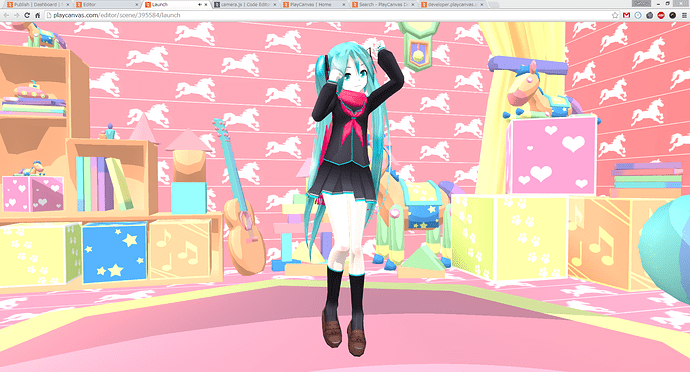 Since shading and FBX import are different topic, I will create a new thread and ask shader related question in there. There is a simple example of Toon Shading here using the technique @max describes of duplicating the model. Thank you very much for the shader example. It’s very helpful and I’ll check the code later. I was working on the similar approach based off of PlayCanvas custom shader example. My first objective is rendering a model without a shade. 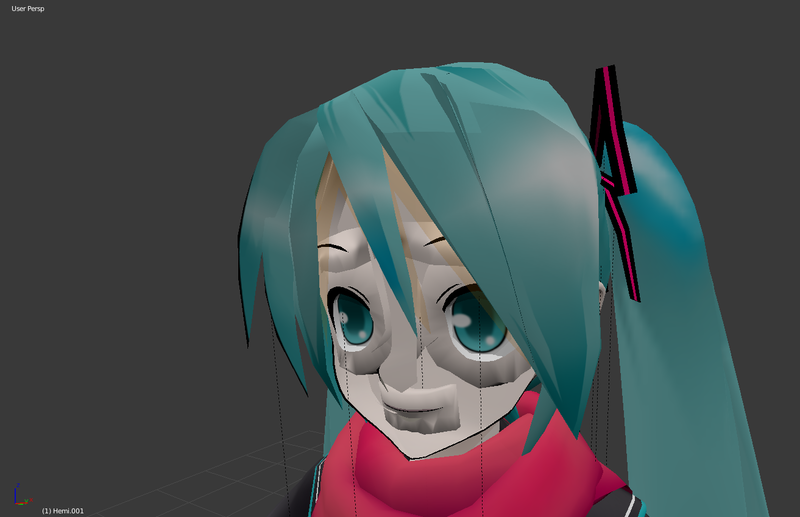 What I trying to do was find the material imported from FBX and applied to the model’s face. Then replace a shader associated with the material with a new “shadeless” shader. My goal is being able to render any imported FBX material without shadow by replacing a shader of the existing material. So my first question is, is it possible to replace a shader of the existing material and render? Both of your toon sample and custom shader sample creates a new material in a code. So I want to confirm my approach is valid. It seems that I have to do something more than your example to apply a custom shader while keeping the skeltal animation. Would you let me know how? 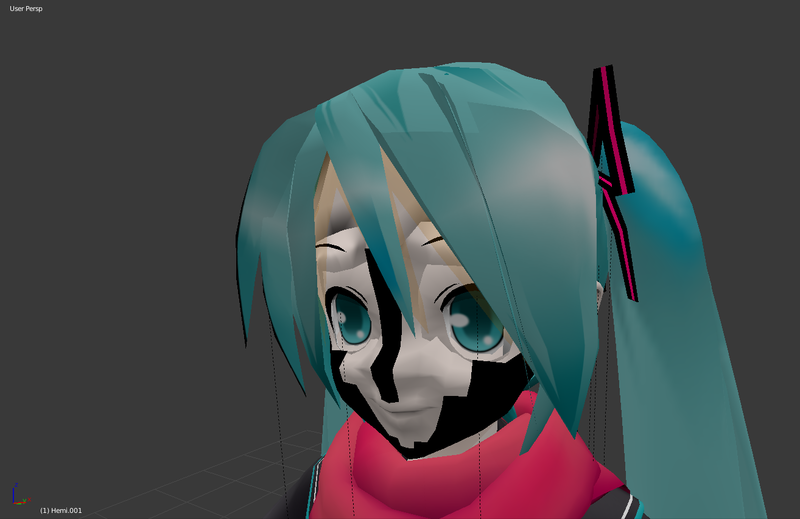 Would it be the case that PlayCanvas is using vertex shader to apply skeltal animation? By the way, I tried to apply the custom shader to the FBX imported material and it didn’t work. (line 12 and line 35 of https://playcanvas.com/editor/code/367166/shadeless_shader.js) Would you also let me know why it didn’t work? Thanks a lot! 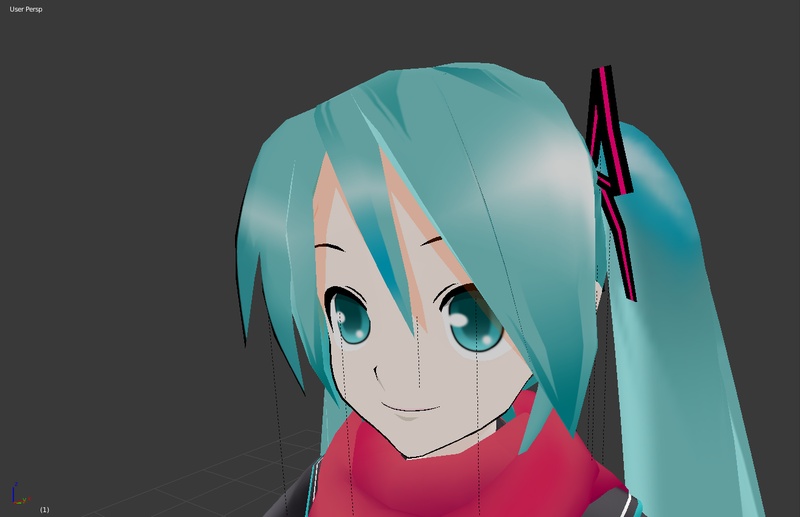 Skinned animation is done in the vertex shader, so you probably don’t want to replace that with your own. I’ll have to defer to @max or @Mr_F to let you know the best way to replace the fragment shader of an existing material. We’re working on another way of doing this which Max eluded to before which is the shader chunk system. Unfortunately the API for that isn’t finished completely so I’m hesitant to recommend you use that at the moment. I’ve tried replacing some global shaderChunks that is used for materials. It basically does pasteurisation of light, making it graduated. With your code and Shader Chunk API in “Plasma Shader” example, I finally got the desired rendering result. I will start working on the particle effect next. Thank you very much for you continuous help. I hope the facial animation becomes available soon! Hello guys, is there any reason why the code doesn’t work anymore ? I’ve tried to compile both max and nakata0705 projects and I get an error … I’m an interactive designer with a (small) technical background and I’m looking for a way to get a nice toon shader . I need it for some animated meshes so the shaderChunk alternative looked perfect to me … Anyway thanks for what you’ve already done. It looks like the shader chunk system has changed since @nakata0705 created that app. Hey, @Mr_F - what needs to be changed to get it working again? Hey, in case anybody wants to use @Mr_F’s shader, I noticed it was broken for playcanvas rev 1.0+ (it was originally made for 0.201-something), so I fixed it.